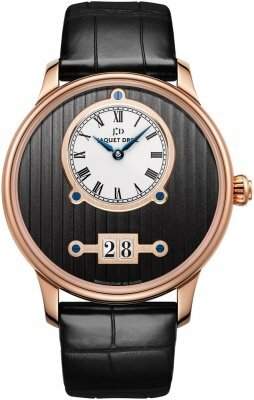 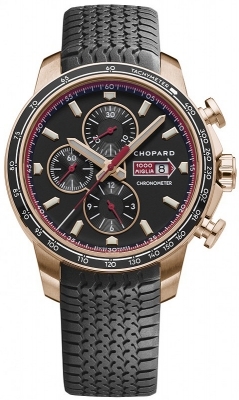 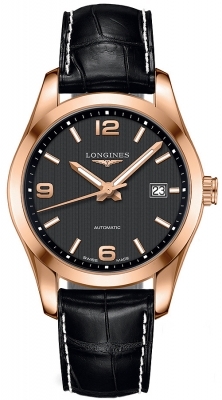 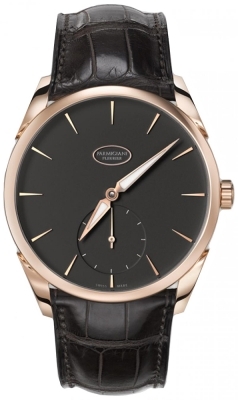 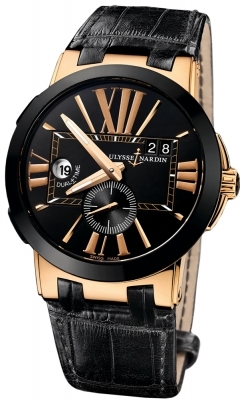 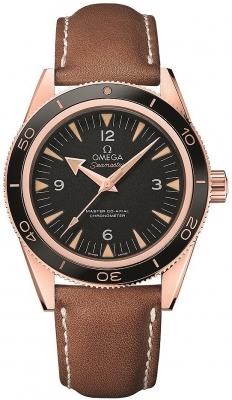 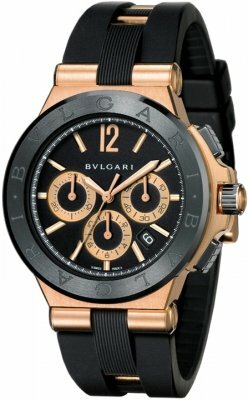 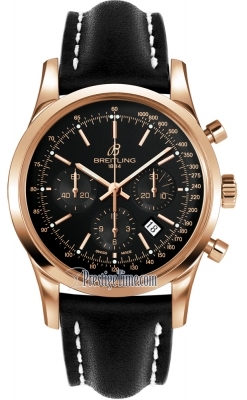 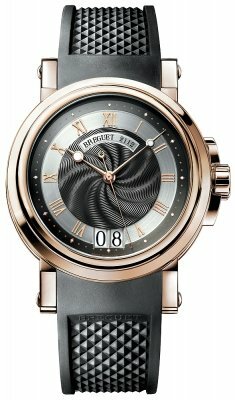 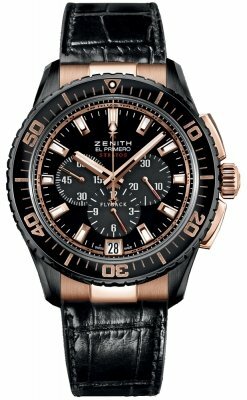 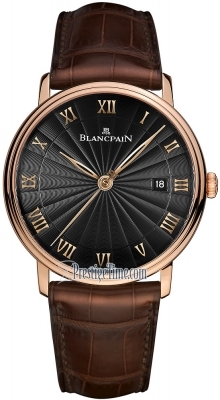 Rose gold hands arched to match the shape of the dial. 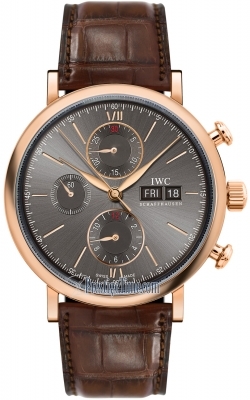 Painted retro designed Arabic Numeral 12,6,3 & 9 hour markers & a applied rose gold index hour markers. 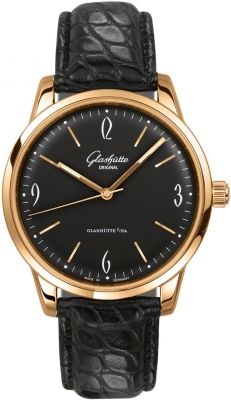 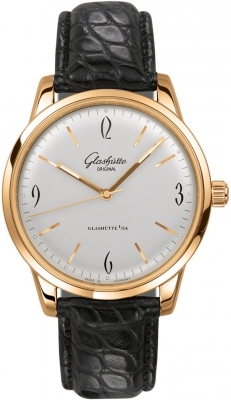 Glashutte Caliber 39-52 contains 25 jewels, beats at 28,800 vph & has an approximate Power Reserve of 40 hours. 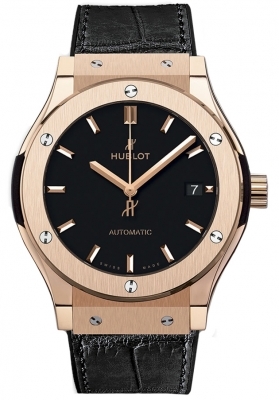 Case back crystal is specially shaped to view the edge of the rotor.